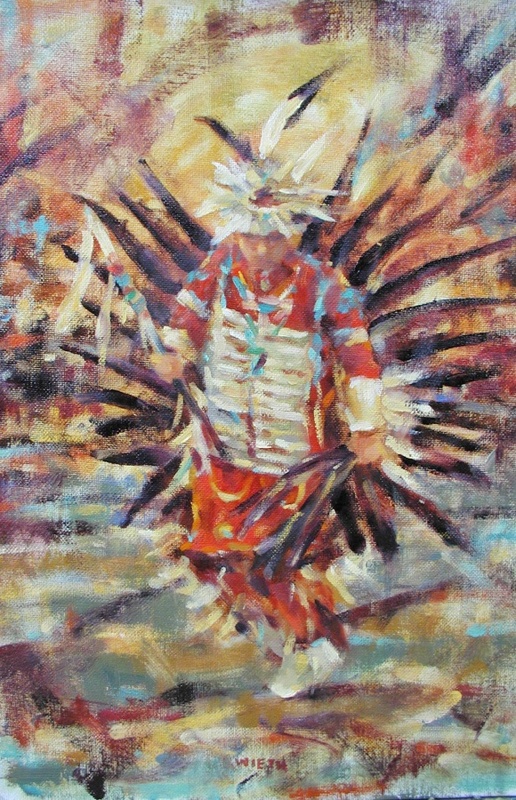 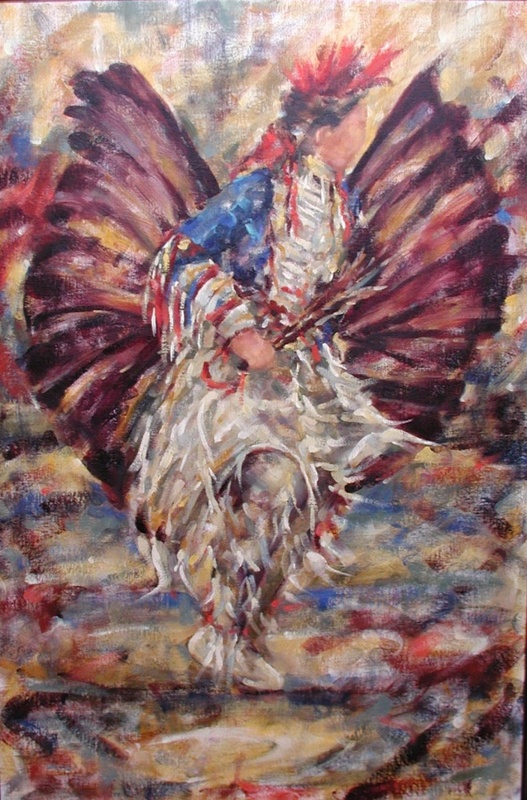 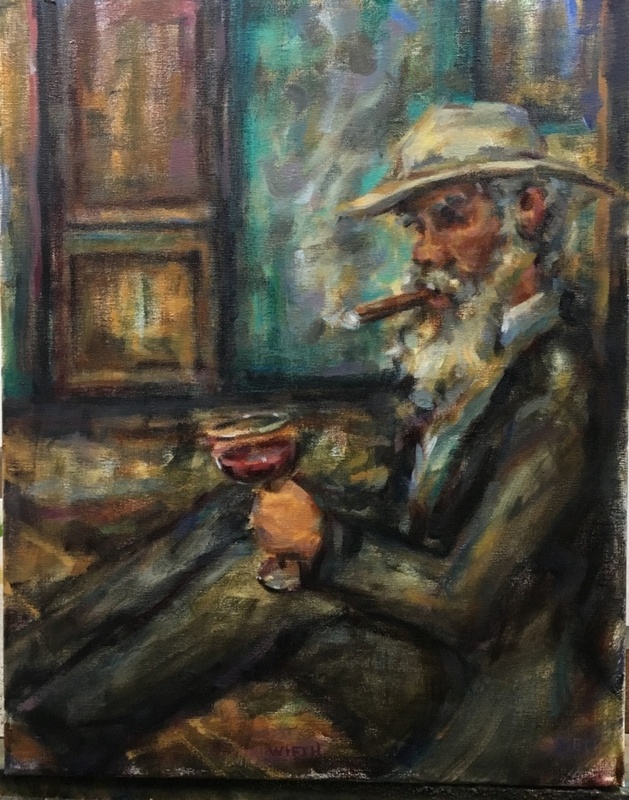 Aficionado 20″x16″ Oil [SOLD] – A unique look at a few pleasures in life. Kelley’s studio where they would get a weekly model and paint from life. 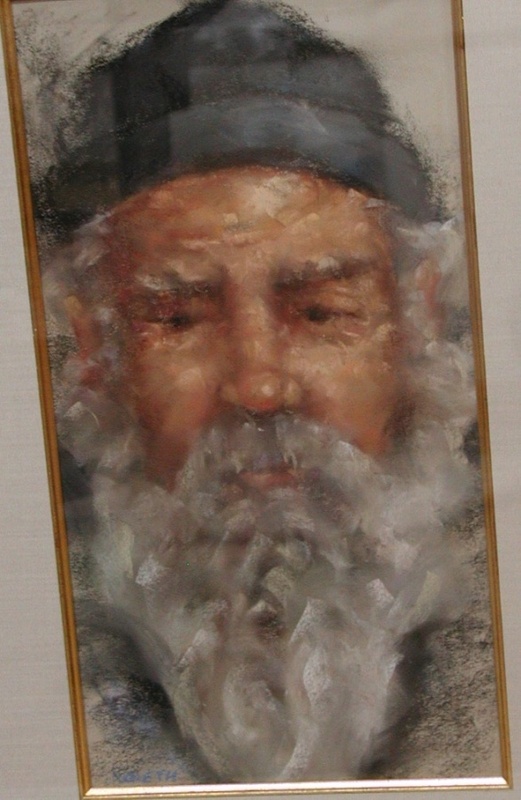 This laid the foundation of Richard’s figure work and where he learned to paint people. 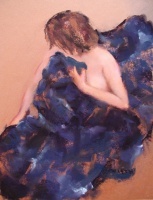 Richard paints people in both oil and pastel, but in recent years mainly oil. 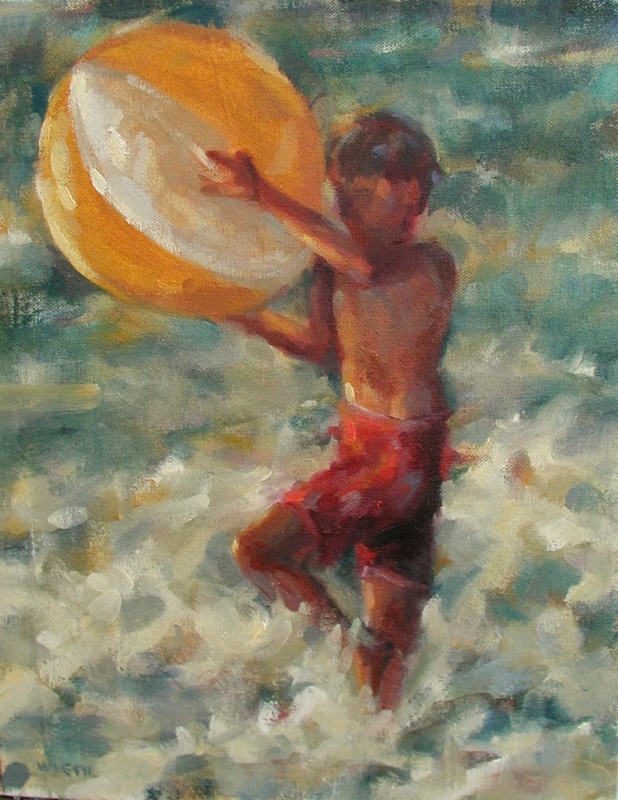 He continues to paint the figure today but not as many nudes. 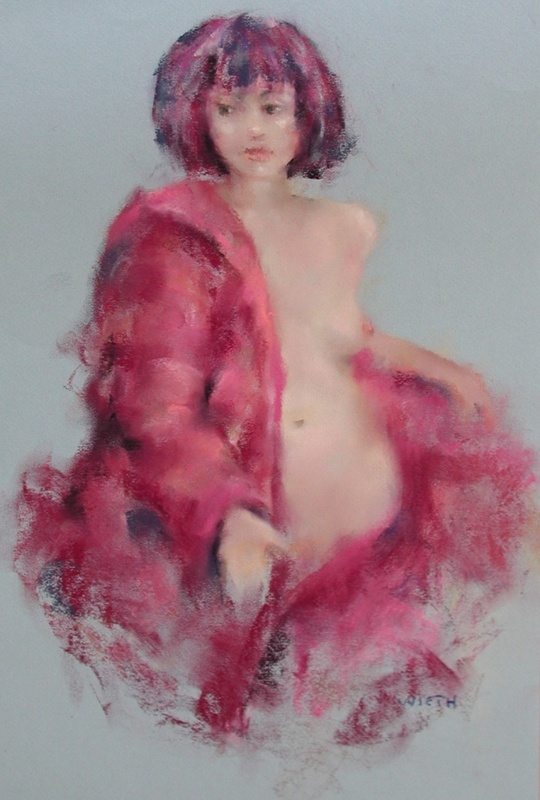 He has collectors that focus primarily on his nudes which he has painted mainly using pastel. However, these days Richard is focusing on the figure in the situations and experiences. 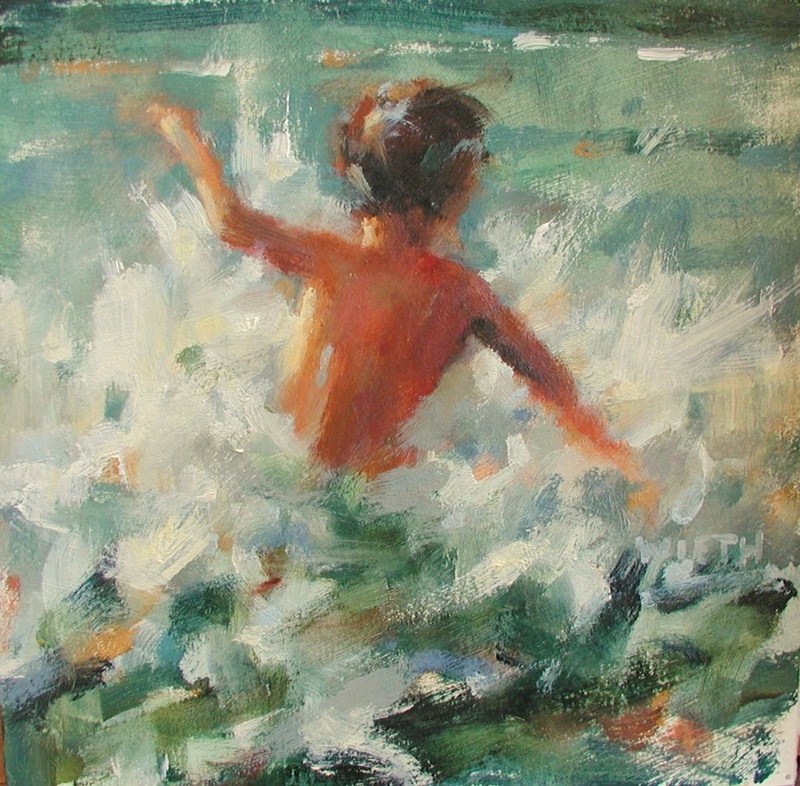 He portrays kids playing in the ocean and on the beaches. 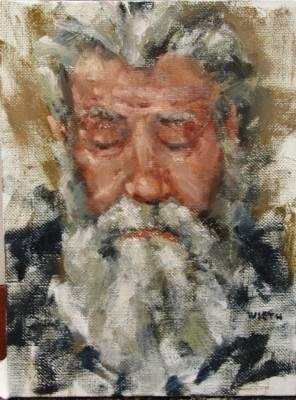 He paints portraits incorporating old characters as interesting subject matter.